LEXINGTON, Ky. (June 26, 2018) — Life is a quilt — random bits of memory that somehow fit together, forming a cohesive yet unlikely pattern. One of the best ways to uncover these seemingly hidden patterns, as demonstrated by Kentucky writer and University of Kentucky alumna Bobbie Ann Mason, is through fiction. 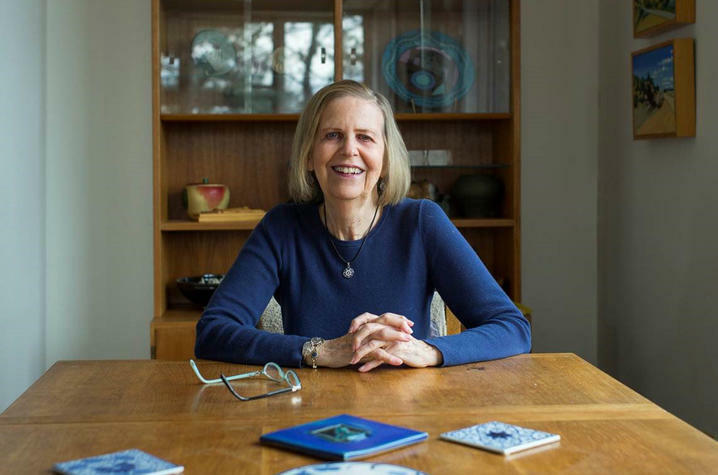 “Writing fiction is a way of making patterns, discovering them hiding in the words and sensations of the story,” said Mason, who has been publishing fiction since her first story, “Shiloh,” in 1980. Mason’s stories explore a diverse set of themes ranging from war to love to family history, all the while trying to discover patterns in the random bits of everyday life. The collection is organized into 17 sections, each personally selected, grouped and introduced by Mason. They are arranged roughly chronologically, beginning with her earliest stories published during the height of an American literary renaissance of short fiction which fostered other writers like Raymond Carver, Ann Beattie and Richard Ford. Many critics at the time saw Mason’s work as revolutionary, not only for her portrayal of ordinary characters in familiar situations, but for her representation of everyday things like pop culture, name brands and apartment complexes. These works set the tone for the collection, as Mason continues to portray familiar characters through her love stories, historical fiction and more recent work. Even in her experimental flash fiction, Mason maintains the ordinary, albeit through a more distorted perspective. 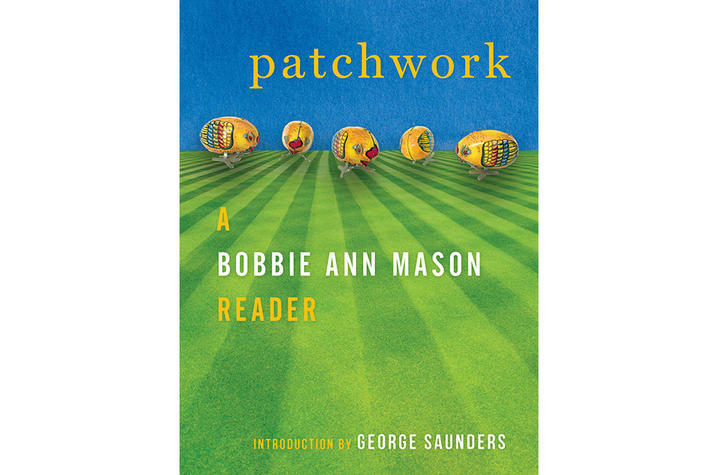 Bobbie Ann Mason is best known for “Shiloh and Other Stories” and the novels “In Country” and “The Girl in the Blue Béret.” Her many awards include the PEN/Hemingway Award; the Arts and Letters Award for Literature from the American Academy of Arts and Letters; the Southern Book Critics Circle Award; and the Kentucky Literary Award. Her memoir, “Clear Springs,” was a finalist for the Pulitzer Prize. Mason, who earned her bachelor’s degree in English from UK, is a former writer-in-residence and College of Arts and Sciences Hall of Fame member. UPK, currently celebrating its 75th anniversary, is the scholarly publisher for the Commonwealth of Kentucky, representing a consortium that includes all of the state universities, five private colleges and two historical societies. The press’ editorial program focuses on the humanities and the social sciences. Offices for the administrative, editorial, production and marketing departments of the press are found at UK, which provides financial support toward the operating expenses of the publishing operation through the UK Libraries.